There is an extra option whereby the print is matt laminated. These are often preferred where durability is required. 3mm bleed only required for A3 posters. 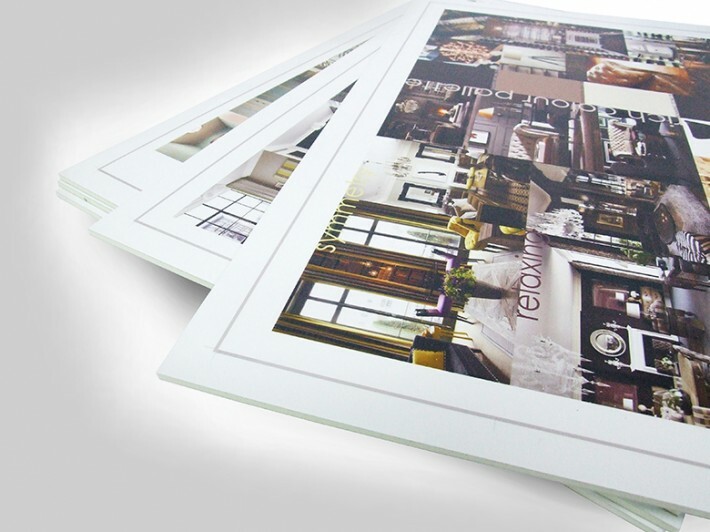 Material: 240gsm satin paper mounted on a 3mm PVC foamex board. 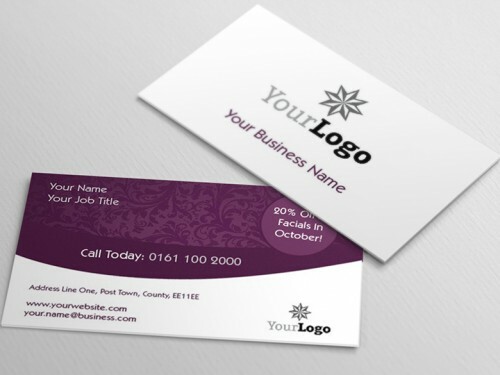 How would you like to design your Presentation - 3mm PVC?